When we first discovered Slack, it felt like Christmas was in town. All of our wishes had been granted with one simple tool! 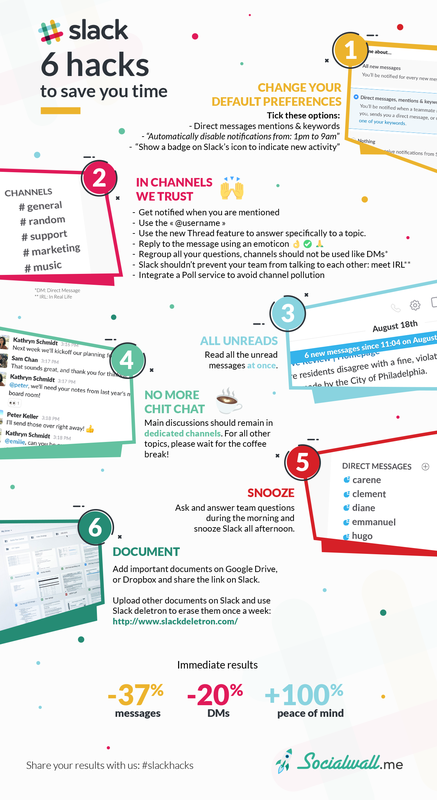 Slack promised to replace internal emails. When we came across the service it wasn’t easy to integrate all of our team, but once we were on track and found our own way to function with the service, it radically changed the way we worked. 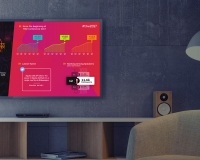 Indeed Slack allows different teams on separate projects to work remotely by creating a virtual office where everyone can easily communicate with each other. We saved up on a lot of time, every service we used was synchronized into one place (even our emails). 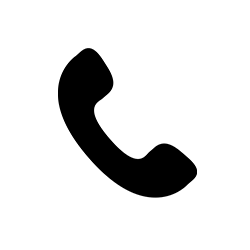 – “Show a badge on Slack’s icon to indicate new activity”. That way you won’t be disturbed anymore by messages that don’t concern you. This is by far the most useful option in the list. You can’t imagine the peace of mind it will bring to no longer see this permanent red icon! Channel > Channel settings > Left to the Search bar > Notification preferences > Just mentions (desktop). – Systematically use the « @username » to talk to a coworker so that no one else will get a notification except when mentioned. – When replying, use the new Thread feature, the bubble icon at the top of the message that will allow you to answer specifically to a topic. Only the two of you will receive notifications. – Instead of using words like “Thank you / Ok / All right / Done” whenever you want to write a simple reply, instead please reply using an emoticon. Only the person who posted the message will receive a discreet notification at the top of Slack (desktop) when the app is opened. – Regroup all your questions at once (preferably in the morning) and post them in the right channel. – Instead of brainstorming in a channel where everyone makes comments and apartés, making it hard to follow, it’s more useful to sometimes just have a meeting. Slack should not prevent teams from actually speaking to each other. – You can integrate a Poll service in order to list suggestions and have quick feedback. Like all the latest features of Slack, it is truly unfair that this one remain unknown. Located at the top of the left menu bar, it will allow you to read all the unread messages at once without clicking on each channel. It will save you tons of time. When DMs start to be overused, you see the number increase significantly in the weekly stats. This is a strong indicator that all your team members are being polluted by unnecessary DMs. Indeed it’s easy to forget that Slack is a business tool. The main discussion has to remain in dedicated channels and not privately in DMs. Use DMs only for urgent matters that need to take place privately with your manager. Otherwise, please talk to each other in real life. Ask and answer team questions in the morning. 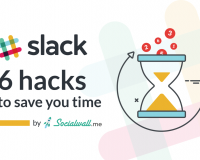 Snooze Slack all afternoon so that you can stay focused on work without being notified every five minutes. If you have a free account, it means you have limited storage, which is a bummer! 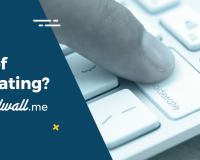 – We decided from the start to take the habit to add our important documents on Google Drive or Dropbox and share the link on Slack. – Other documents would be uploaded on Slack and with the help of Slack deletron, would disappear in one click. 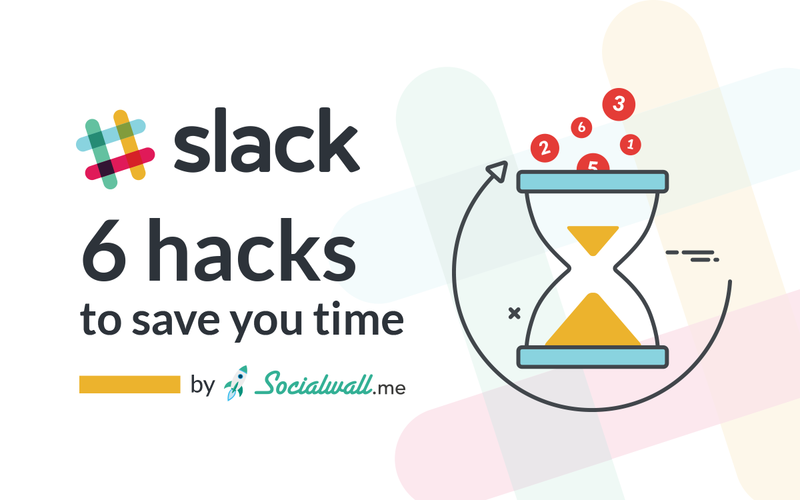 Since the introduction of this best practice, we have significantly reduced the time we were spending on Slack. Within a week, we accounted: -37% messages, -20% DMs, +100% peace of mind. 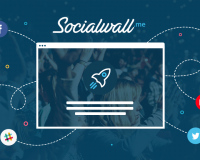 Contact us to boost your team’s engagement with Slack and SocialWall.me or ask for a free demo here.